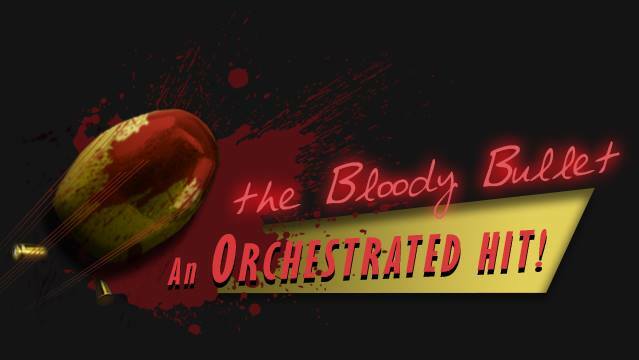 For true film excellence to occur, a perfect storm of events is necessary. Every piece of the puzzle has to be perfect. That's not to say that a single misstep would lead to ruination, but when each and every element of a film is right and true, then they become more than the sum of their parts and blend into a beautiful harmony that elevates the final product beyond expectation and into another territory entirely: that of a true masterpiece. 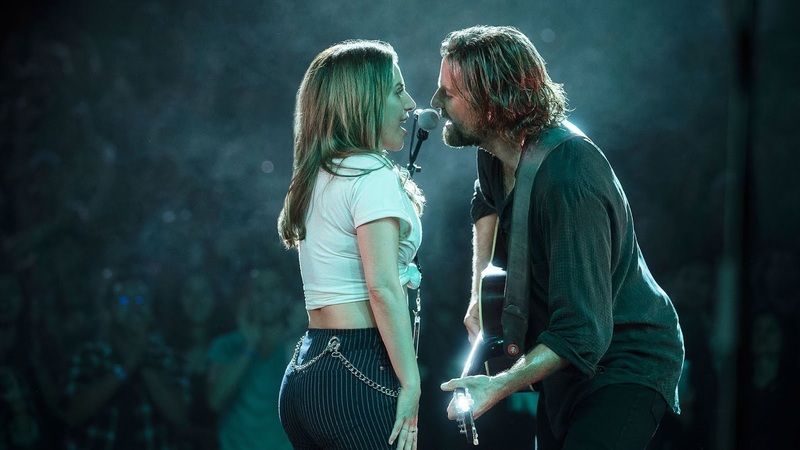 A Star is Born is the rare film that achieves film mastery across the board, each moving part propelling the next into heartfelt, genuine greatness. A film like A Star is Born is not something easily shaken off. The lead characters Ally and Jack burrow under your skin and take root, making each of their triumphs and losses yours. 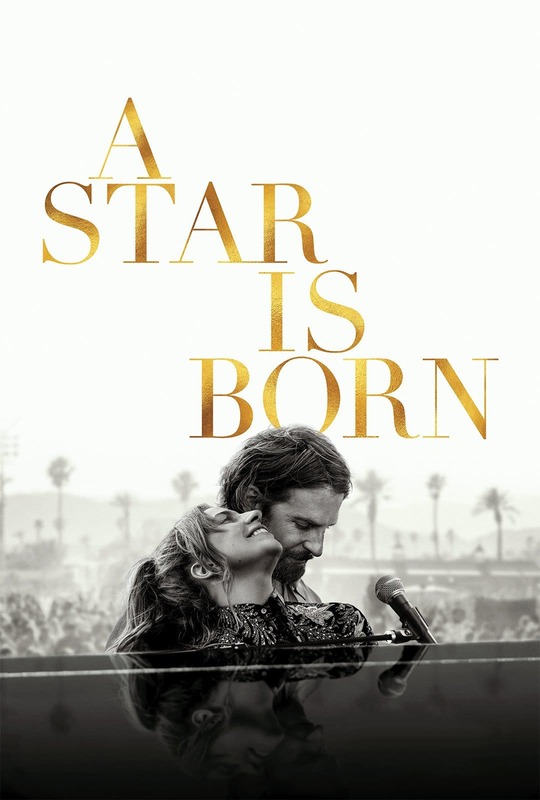 This can, of course, easily be attributed to the phenomenal performances by Lady Gaga and Bradley Cooper (and literally every single other actor in this film, good gracious), but Cooper's direction is really what allows these two characters to ascend to the next level. Nothing is rushed and nothing is overwrought or drawn out; every single beat is perfection. The camera lingers on frames almost delicately, giving the actors space and time to process their characters' emotions fully. Feelings are repeatedly expressed soundlessly. No dialogue is needed; everything you need to know is on the actors' faces. Of course the director's vision lies in the hands of the cinematographer and editor, and, needless to say, Matthew Libatique and Jay Cassidy took Bradley Cooper's vision and turned it into something seamless, beautiful and enrapturing. It's hard to believe that such triumph is achieved amidst such huge firsts. Not only does A Star is Born mark Bradley Cooper's first time directing (and singing...and playing the guitar...seriously), but also Lady Gaga's first time on the big screen. Maybe it's the fact that each of them were taking huge chances, career-defining risks, that allowed their individual characters to blossom and their chemistry together to gel into something so special and magical that it's hard to describe with words. Gaga gives one of the rawest, most in touch, and emotionally resonant performances of recent memory. She plays Ally with such vulnerability and ease that she becomes a real girl. Likewise, Bradley Cooper's Jackson Maine is deeply layered and beautifully fleshed out. The two of them together, the way they look at each other, their interactions, each and every detail is perfect. They elevate each others' performances effortlessly, pulling the audience deeper at every turn. I'm not crying, you're cryi- oh, who am I kidding. I'm definitely crying. Bradley Cooper recently stated that when he approached Lady Gaga about starring in his film, she was adamant they'd be singing live on set. Cooper, who definitely hadn't been known for his singing voice, decided she was worth it and started singing lessons. And, as if directing and singing for the first time weren't enough of a challenge, he decided he'd learn to play guitar, too. While this could have been a disaster, its so far from it. The music in the film, the way the performances are shot, the emotion and passion that comes from Cooper and Gaga's voices, is nothing short of incredible. Their first time together on stage is enrapturing; it'll undoubtedly be remembered as a great scene in cinema history. Taking a shot at a well known love story has risks, but Cooper reinvigorated the classic with passion and beauty. 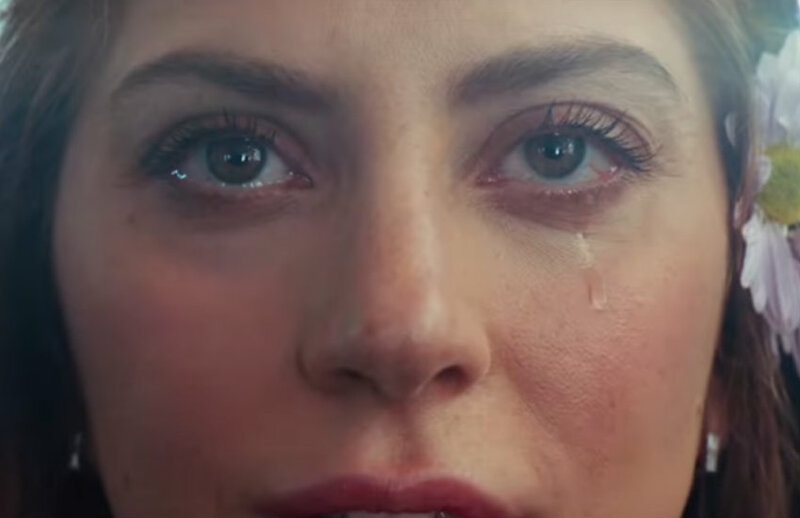 Striking the perfect chord across every measure, A Star is Born is worth every bit of emotion you spend while viewing.